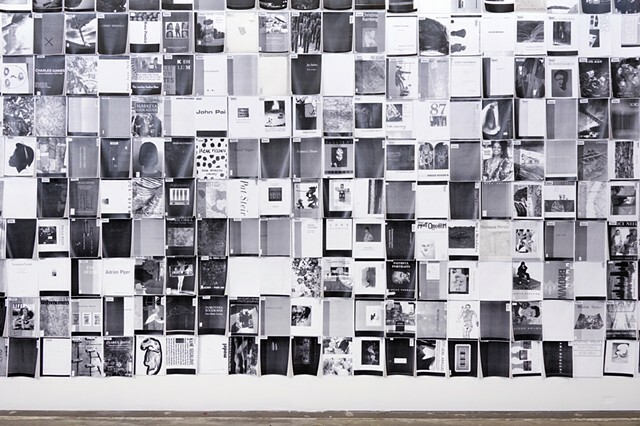 Los Angeles Contemporary Archive is pleased to present Covers, a project by Kang Seung Lee that consists of a large-scale wall installation and a set of handmade books. 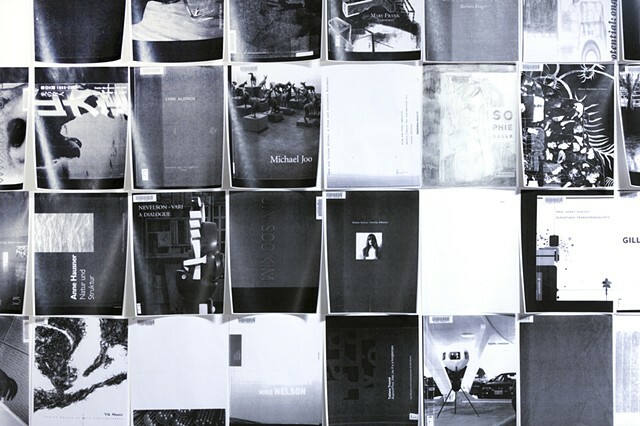 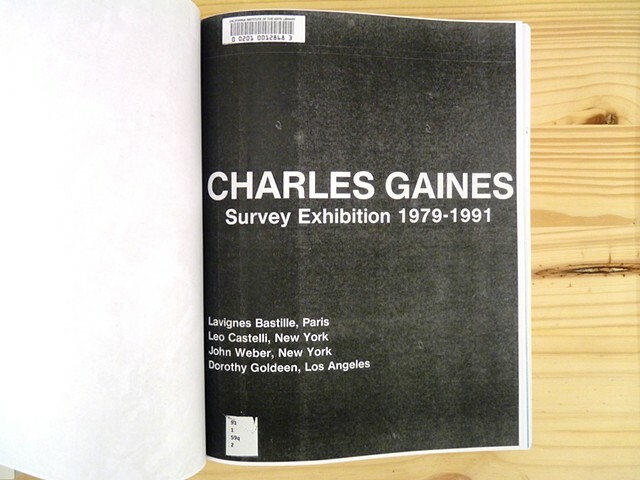 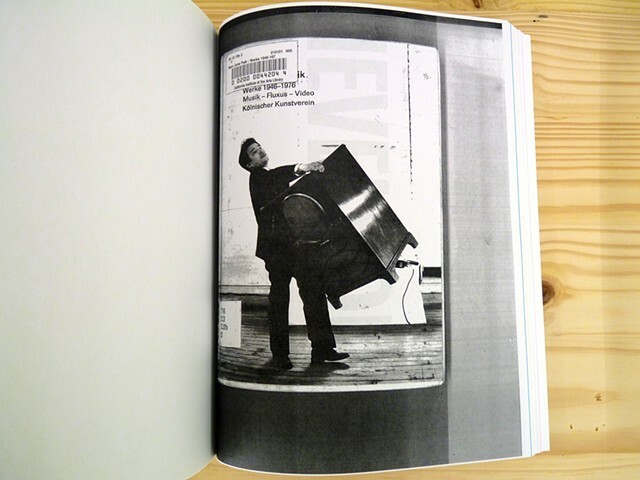 In Spring 2015 Lee researched all the exhibition catalogues and artist monographs in the CalArts Library collected since the art school was founded in 1971. 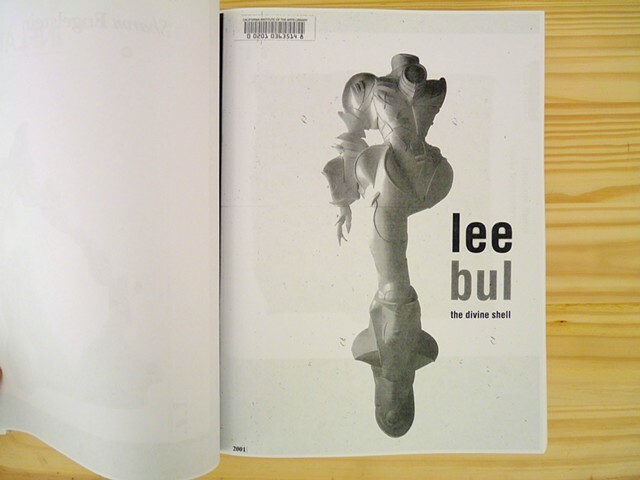 Lee originally started the project out of frustration. 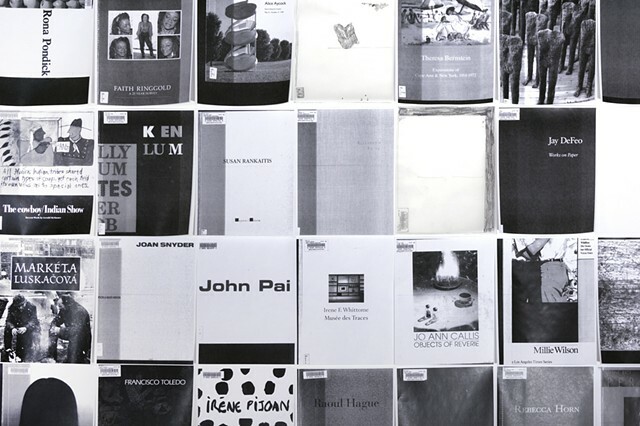 The vast number of catalogues, approximately 20,000 titles, at the CalArts library when he enrolled in the MFA program in 2013, purchased by librarians as the result of students and faculty’s requests, and also donated by art professionals and collectors, reflects the poor representation of women artists and artists of color, as well as the Western oriented history of contemporary art that is being currently taught in the United States. 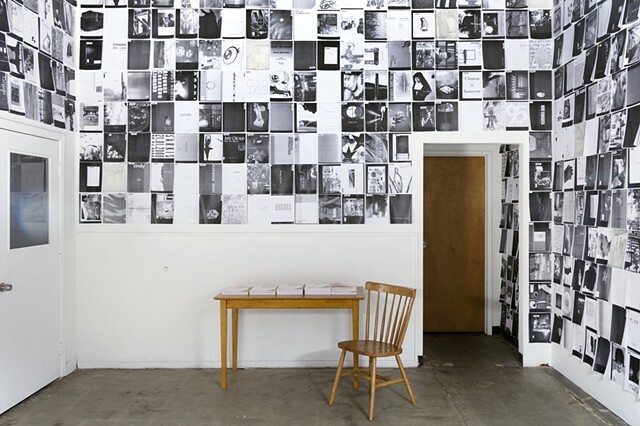 The resulting project, titled Covers, includes five handmade books, each representing a decade of CalArts existence, and a wall installation. 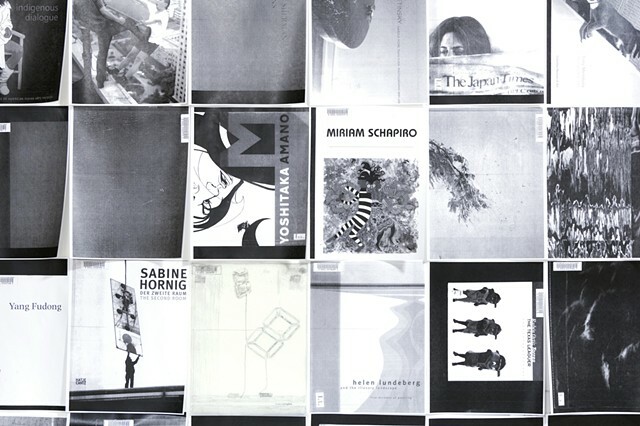 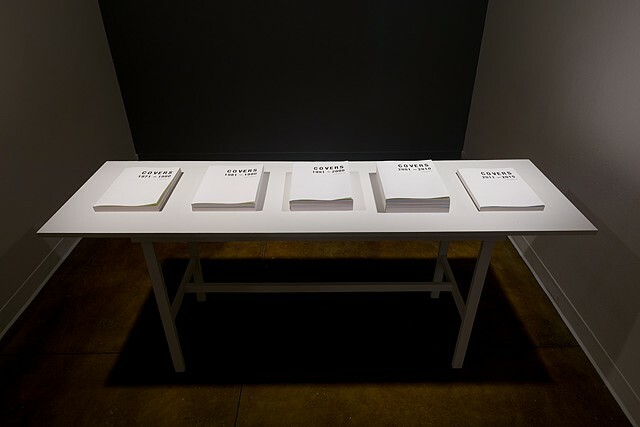 Each book contains a selection of photocopied covers of the monographs and solo exhibition catalogues by women artists and artists of color published during that period of time and that were part of the CalArts library collection. 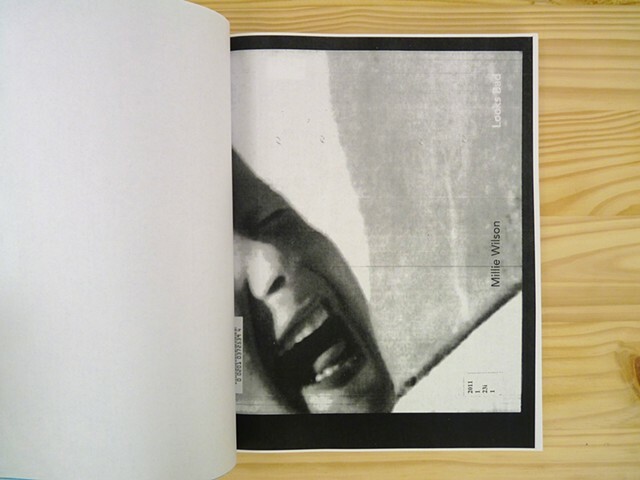 Using photocopy as a medium depicting art education and construction of knowledge in the classroom, Lee has made five handmade books that exist as one original edition, and that also question the definition of copy and original. 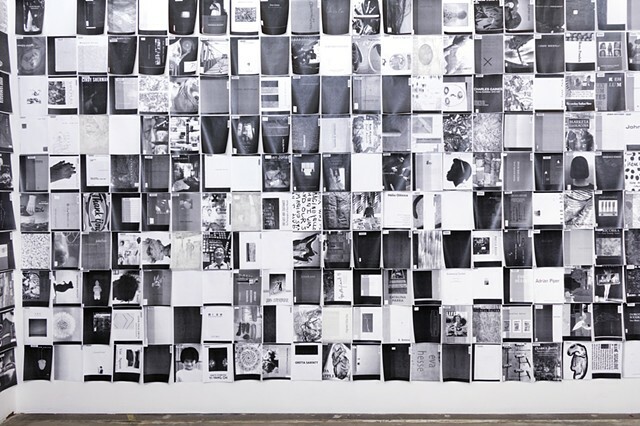 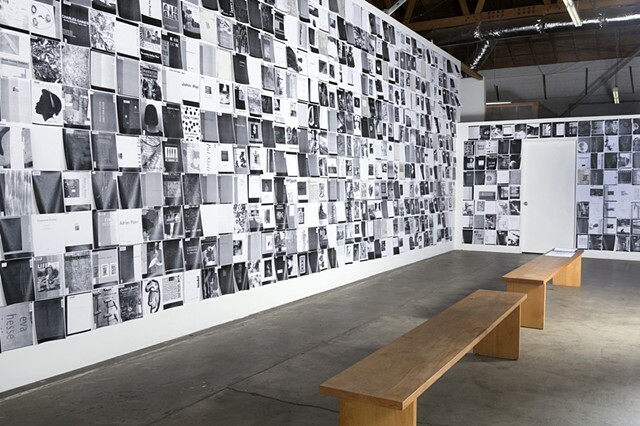 For the wall installation, the artist filled the large wall space at Los Angeles Contemporary Archive with the 1,400 photocopied black and white covers in chronological order of publication from 1971 through 2015. 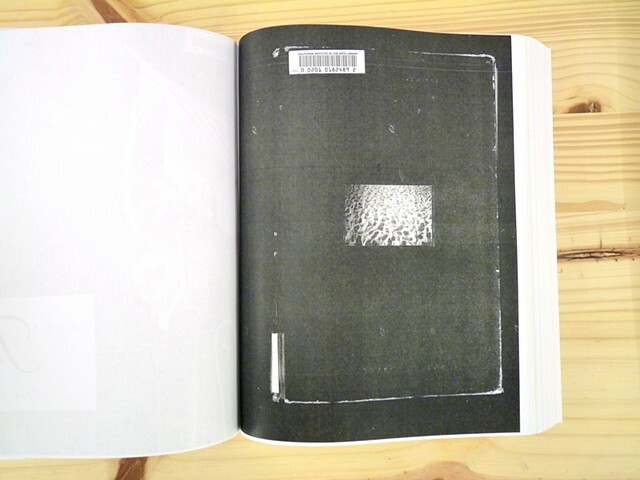 He also selected one cover each year and replaced them with pencil drawings of the covers, inserting his own personal history.